I am endorsing ProPectin because research shows it can substantially reduce the amounts of radionuclides such as Cesium-137 in the human body. # Pioneered on the introduction of Magnetic Resonance Imaging (MRI) in the early 80's, where he was active 26 years. # Winner of numerous honours and awards. 2013 ProPectin's unique Nano extraction technology obtained international patent. Same year professor Dr. Michael Nobel of the famed Nobel family has undertaken ProPectin endorsement and given his address on the efficacies of ProPectin in many countries. There is a growing mass of evidence about the harmful impact of toxins in the products we use and the general environment, such as their contribution to a range of diseases from allergic reactions to soaring cancer rates. A body free of pollutants is a healthy body. Heavy metals, radioactive particles and other toxins can cause disease when left to react within the body. 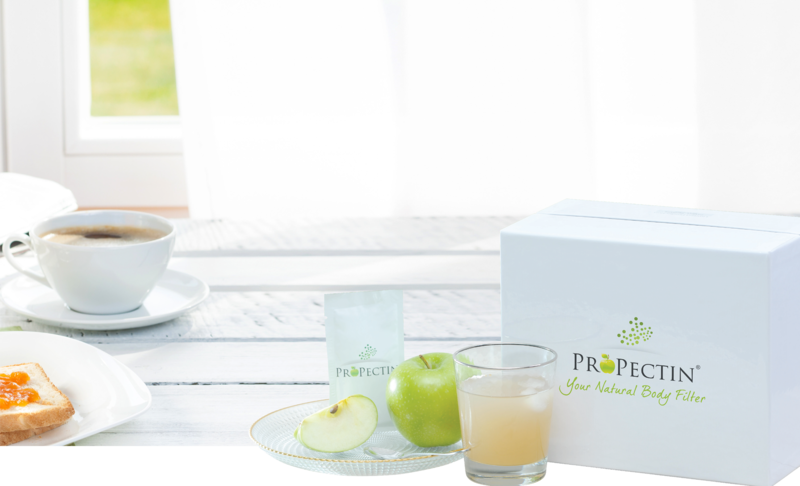 ProPectin is a 100% natural, pharmaceutical-grade apple pectin. Free from artificial ingredients and additives, ProPectin can help our body expel pollutants to live clean and healthy from the inside out, just as nature intended. 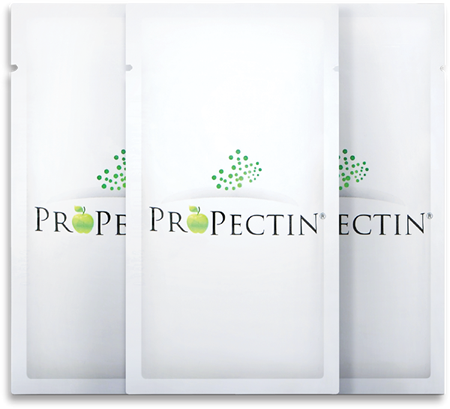 ProPectin is pharmaceutical-grade apple pectin from pesticide free apple grown in Krakow, Poland. Made in Bulgaria. Owing to its high concentration of active compound D-Galacturonic acid, it has a unique potency. It's nanocized production through a patented 6–step refinement process make it more bioavailable. It takes 250 kg of apples to make 1 kg of pharmaceutical grade Apple Pectin. 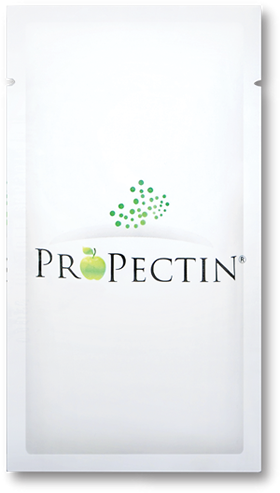 ProPectin is 4.5 times more effective than other apple pectin supplement. Contains no artificial sweeteners or colors. The pure apple pectin contained in ProPectin is a molecule that acts as a powerful antidote. In a process called Chelation, the molecule binds with these toxic chemicals in the blood like a claw-like grip to carry them out of the body. As soluble fiber, the apple pectin contained in ProPectin disperses in water to act as a gel, which binds water and toxins together to bulk the stool, thereby increasing stool volume for effective bowel movement and increasing the rate at which toxins are removed from the body. ProPectin helps create a sense of satiety, while delaying digestion and absorption which may then assist in stabilizing blood sugar level by excreting bile acid from the body. ProPectin binds with bile acid in the colon and eliminates it through the body's natural elimination process. This decrease signals the liver to synthesize more bile acid. The liver in turn uses cholesterol in the blood to make more bile acid, reducing the overall cholesterol in the bloodstream, creating the effect if stabilizing cholesterol. Take 1 sachet before meal. Up to 3 sachets a day. Then 1 sachet daily for maintenance for 12 months. Pour the contents into 150 - 200 ml of cool water and shake/stir well for 10-15 seconds before drinking. 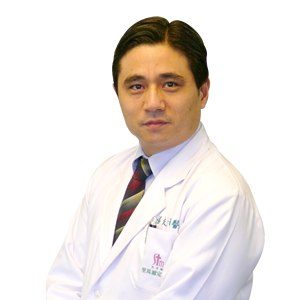 It is recommended ProPectin should be combined with good nutrition and healthy lifestyle to get the best effect. Ms Judy Foo has over 30 years' experience in the fashion manufacturing industry, extending from the traditional garment factories to fashion design, then created its high-end brand, with customers located around the world. Having been exposed to all types of business channels, Judy is ready for her next chapter. 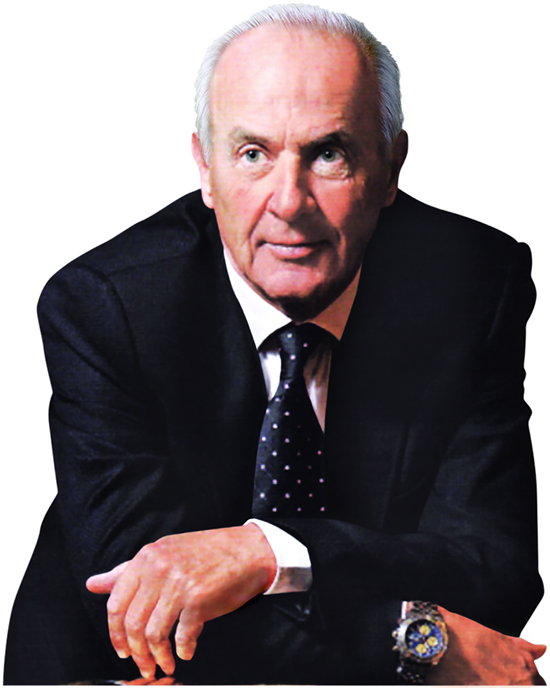 Conquering the manufacturing and fashion industries in Asia and with clients around the globe. Unfortunately decades of extensive work, stress and travel took its toll on Judy's health in the form of mild Alzheimer's disease. With the help of ProPectin and a health-conscious lifestyle, she found a perfect balance to get her body and mind back on track. Founding GTA was a very natural progression for Judy to share and help others with ProPectin the way it helped her. No matter where you are from or what you do, Judy is committed to helping improve your health and business. Staying true to her love and passion of family and teamwork she has high hopes for all of the mankind.